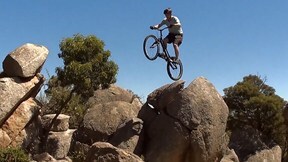 Melbourne, Australia is home to one of the most vibrant bike trials scenes in the world. 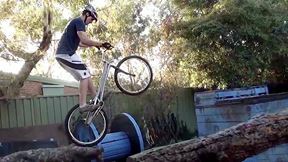 World ranked competitors ride along with some of the most creative street-trials specialists. In this series, we will explore the beautiful Australian landscapes – both urban and natural – in search of the biggest, most creative lines. We will take you from the streets of Melbourne out to competitions deep in the Victorian countryside. 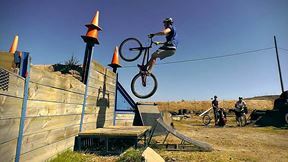 Some episodes will feature individual riders like Joe Brewer, Nathan Mummery and Jonathan Tollerud, but others will focus on the spots and group rides that give the Melbourne scene its charm.